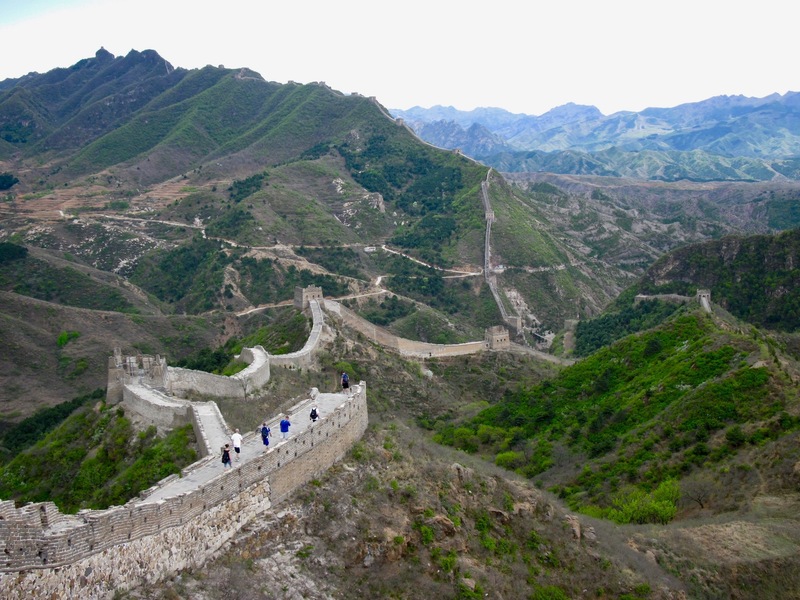 I’m not sure if there’s a more quintessential Chinese adventure than a hike across an authentic section of the nation’s breathtaking Great Wall. Standing proudly in scattered chunks as the country’s greatest triumph of engineering, a day spent tackling the wall is still one of Planet Earth’s most wondrous travel experiences. It was Mao Zedong himself who once said “He who has not climbed the Great Wall is not a true man”. So, not wanting my manhood to be called into question, I was resolute enough to seek out three of the wall’s most impressive portions. 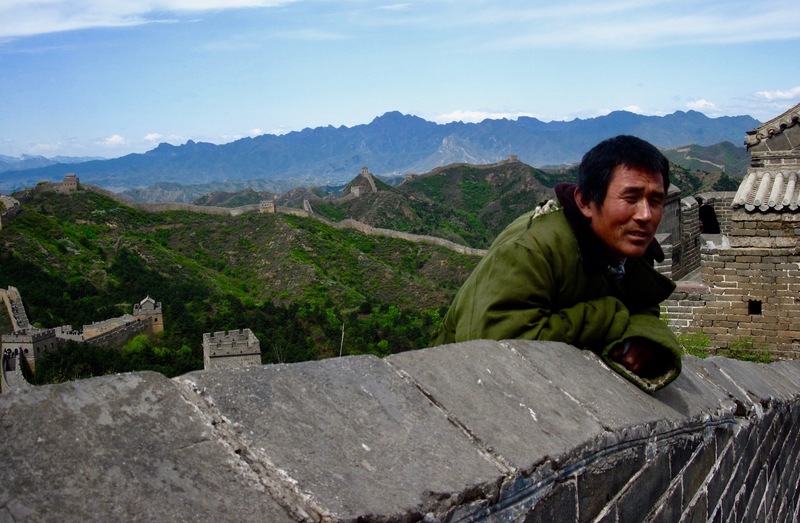 The Great Wall: Jinshanling to Simatai – May 2010. Jinshanling to Simatai, Beijing Municipality. Hushan Tiger Mountain, Dandong, Liaoning Province. The Jinshaling to Simatai hike also features in my short story Goodness Gracious, Great Wall of China!, taken from my collection Challenged In China!